Just in time for Hallowe’en…have a look at the Day of the Dead exhibit on the main floor of the Library, near the Reference collection. To learn more about Day of the Dead, please see the following title, part of which also available online through Google Books. To see an example of a Day of the Dead celebration, view the following digital image available through ArtStor. Additional digital images relating to Day of the Dead are accessible via ArtStor, an online repository of hundreds of thousands of digital images, covering artistic traditions across many times and cultures including architecture, painting, sculpture, photography, decorative arts, and design as well as many other forms of visual culture. 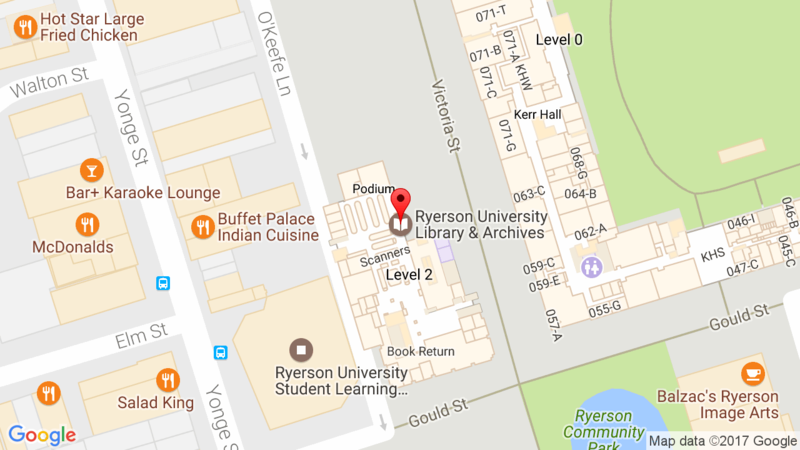 For help searching ArtStor, or any other library resource, please visit the Reference Desk on the main floor, or chat with us online at AskON. This entry was posted in News and tagged day of the dead, exhibit by Cecile. Bookmark the permalink.